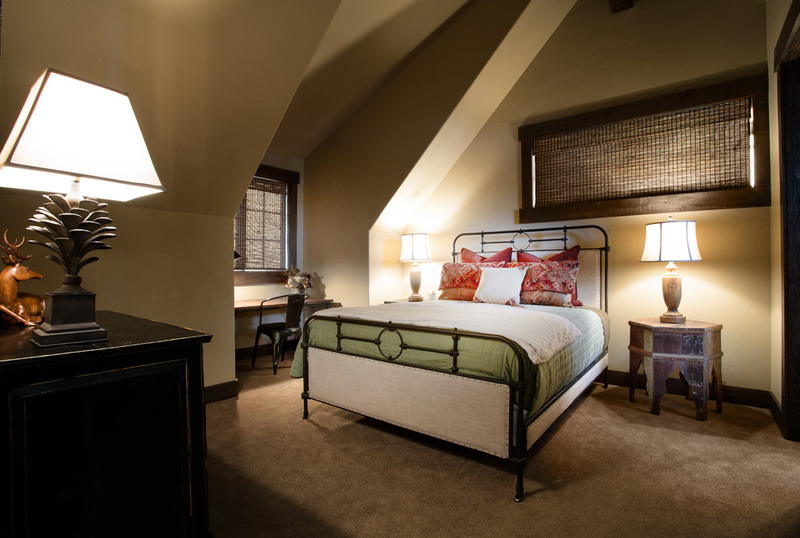 The Guest Lodge is available for owners and their invited guests for nightly use for a nominal fee. 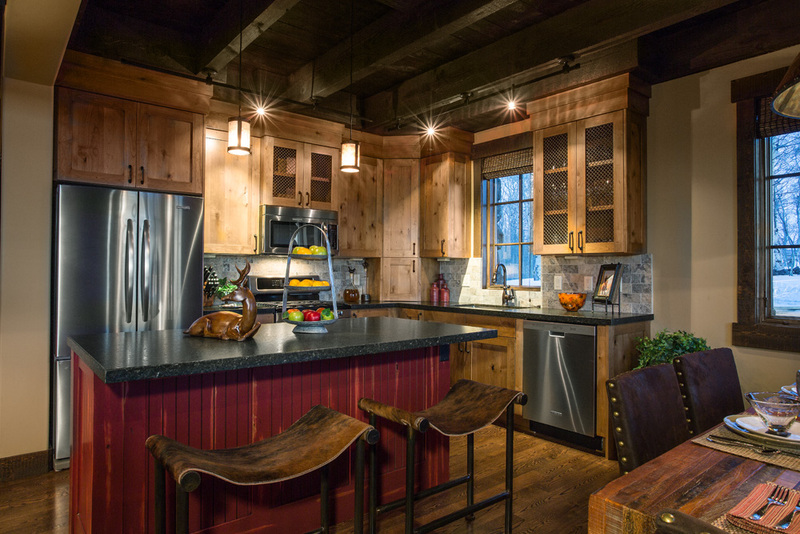 Rustic elegance at its finest; the Guest Lodge offers a well-appointed kitchen, main level master suite and sweeping views of Mount Timpanogos and the surrounding Wasatch Back. 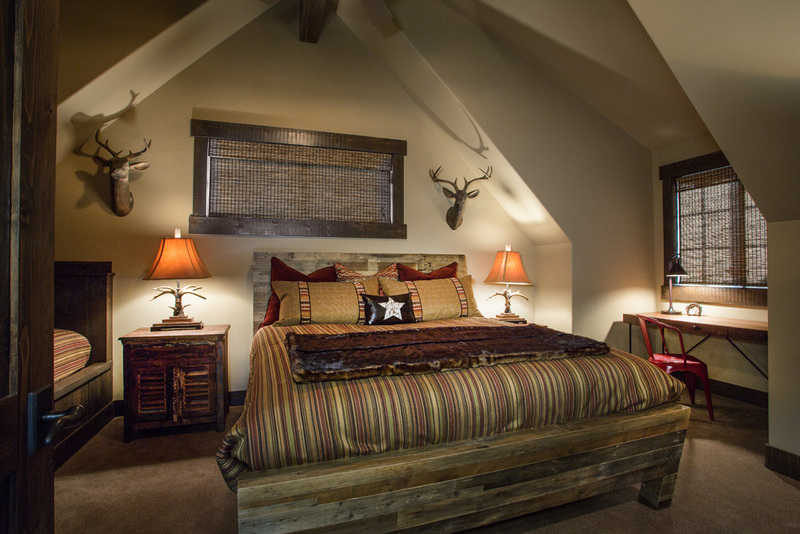 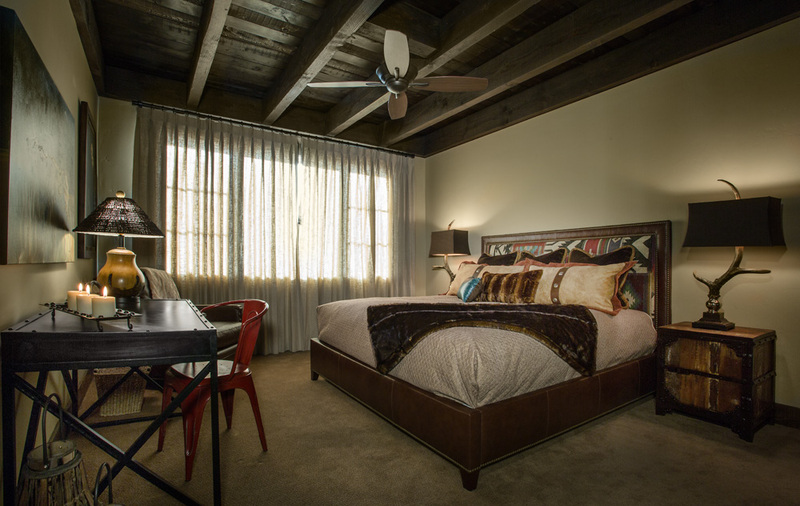 The Guest Lodge features impressive woodwork including reclaimed trestle wood accents. 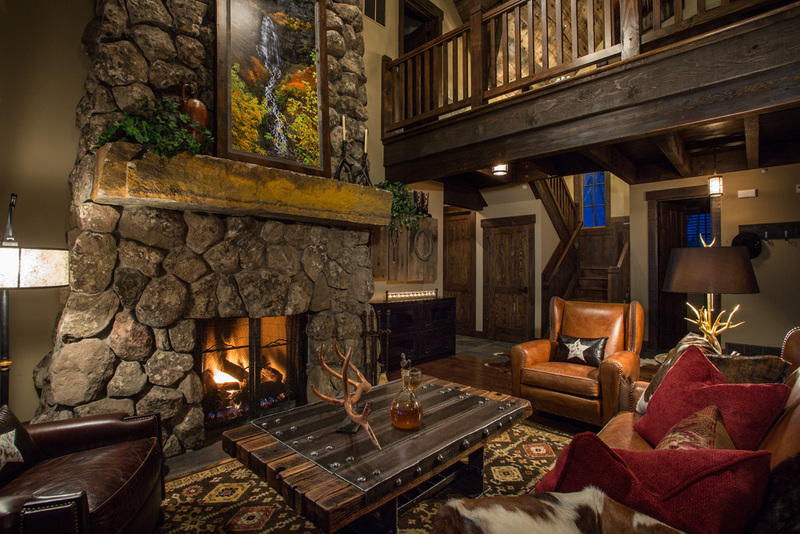 Local stone harvested from Wolf Creek Ranch was used on the fireplace that anchors the living room and rises to the cathedral ceiling. 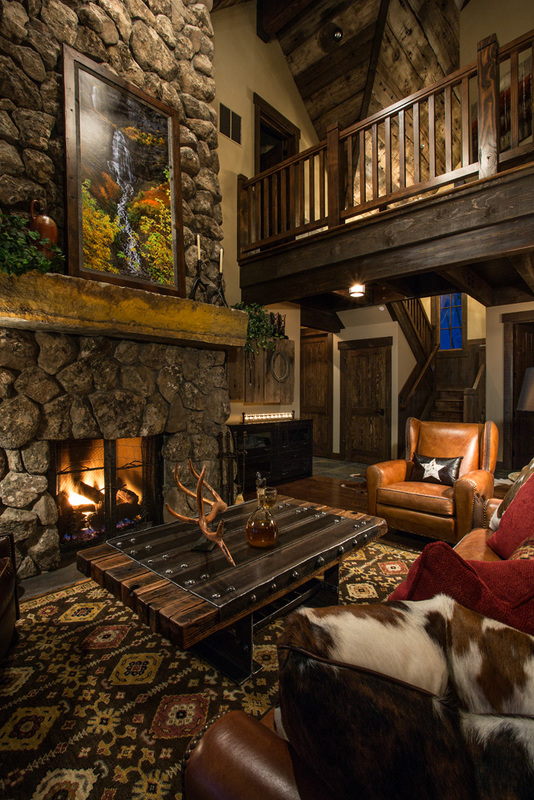 A second story balcony overlooks the great room which is lit from an antler chandelier above.